Warning: in order to avoid any misunderstanding and to fully understand the spirit of this article, I'd suggest that you have a look at the related post "The myth of the high cholesterol". Thank you! As you can see in the chart above, on April my level of total cholesterol was quite high, even if not so worrying after all. Why? What matters more is the Total Cholesterol/HDL ratio. If this value is lower than 5, the risk of heart diseases in the future is low. In April I scored 5,4, whereas in July the value decreased to 5,1 (meaning: average risk). Another factor to take into consideration is the Trygliceride/HDL ratio. The closer to 2, the better it is (in my case is even lower). Now, here below I will list the unhealthy habits I quit and the healthy habits I took on in the last three months. The result was a reduction on the total cholesterol level, LDL level and triglycerides. Unexpectedly, the HDL level hasn't changed, but I have a theory about it (as you can see reading on). 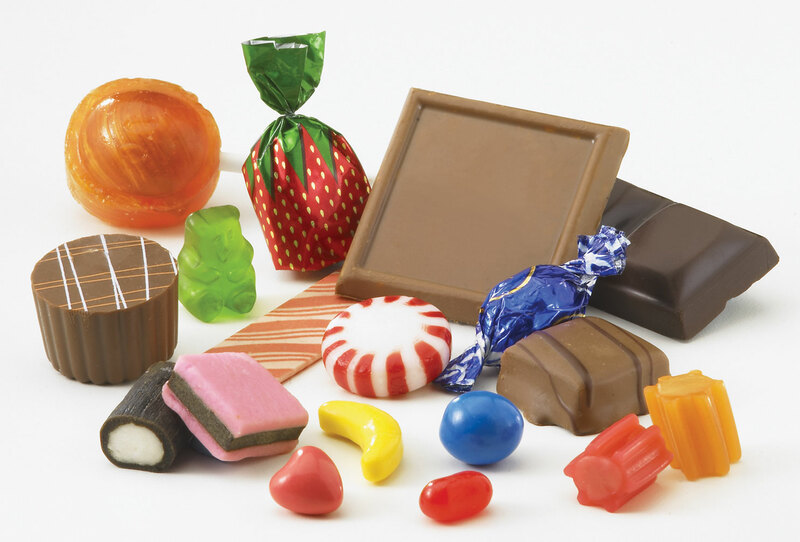 This was a real bad habit: right after lunch and dinner, I used to grab a fistful of candies and pralines from the "candy-plate". I think I grew gradually addicted to it, without even noticing. From the beginning of the new diet, I radically cut down on colorful and addictive sugar products. Honestly, now I don't miss them at all. I said goodbye to french fries, fried fish, fried vegetables, fried eggs and of course fried meat. I have to say that I feel much lighter and fit now. Remember: instead of frying, you can roast, grill or bake your food. I loved beer, and still I do. Mainly the local, home-brewed ones. For this reason it was hard for me to admit it: yes, beer produces negative effects on our body. 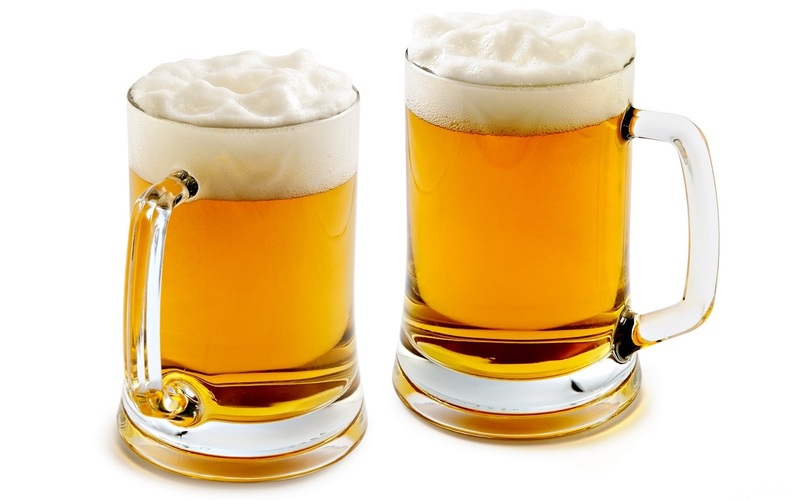 I used to run up to 5 miles a day, and sometimes I indulged in a pint of brewski right after the exercise. I consumed this beverage almost on a daily basis and the result was a belly that stuck out quite ridiculously on a thin body like mine. Pork, horse, beef, sheep, lamb...no need to mention that red meat consumption is associated with heart disease and stroke. I've always intended turning into a vegetarian (not only due to health reasons, but most of all because I hate the idea of eating dead animals), and sooner or later I will give up eating meat entirely (I'm looking for a vegetarian partner that will convert me). 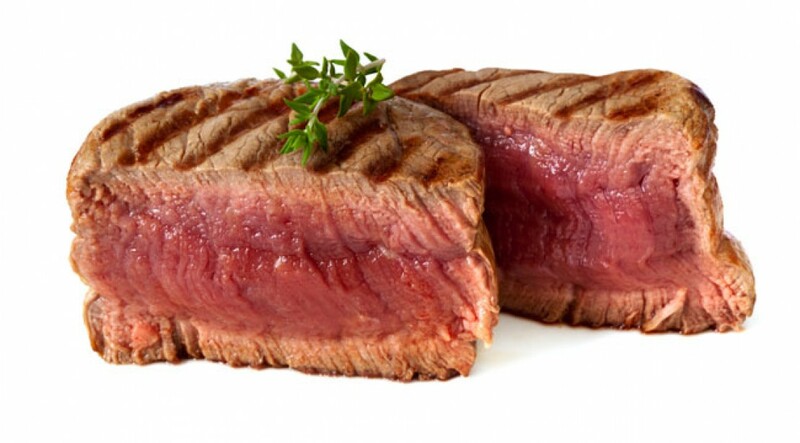 Right now, the only meat I eat is chicken and, even more seldom, light beef. Also, I quit eating sandwiches with ready-sliced meat. It goes without saying that McDonald's junk food is off-limits! Parmesan cheese, Gorgonzola, sheep cheese, ricotta cheese, Emmenthal...you name it! 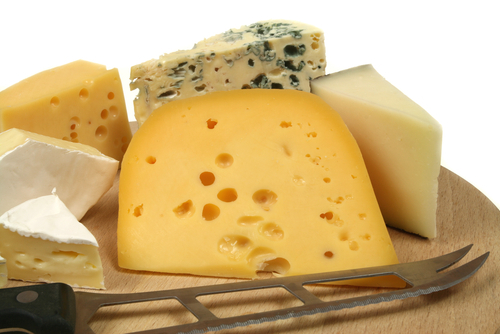 Southern Europe is the land of cheese but also in Germany and Switzerland you can find excellent dairy products. 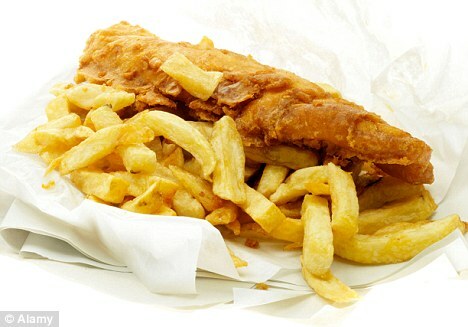 Although incredibly tasty, this food has a strong impact on our cholesterol level. During my three-month diet I ate only low-fat cheese. Here it is, my major sacrifice. 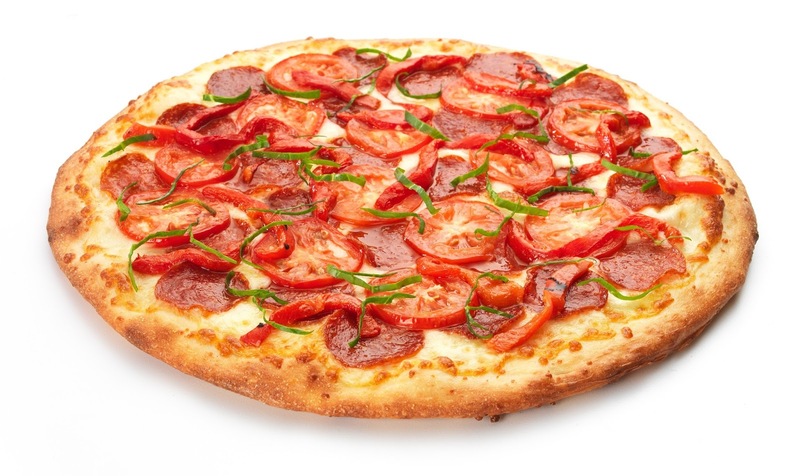 I adore pizza, and before starting my diet I used to eat it once a week. To make things worst, I chose to add bacon, hot salami, buffalo cheese and many more unhealthy spices. I wouldn't label it as "junk food", yet I wouldn't claim that it's a vegetable (like the US Congress did, in order to keep pizza and french fries on school lunch lines). My final compromise: a light-pizza once a month. I've never been a big fan of Pepsi, Fanta, Coke and similar fuzzy drinks. My mom used to ban me and my sister from drinking them when we were kids, so I grew up soda-free and I have to say that I am still alive. 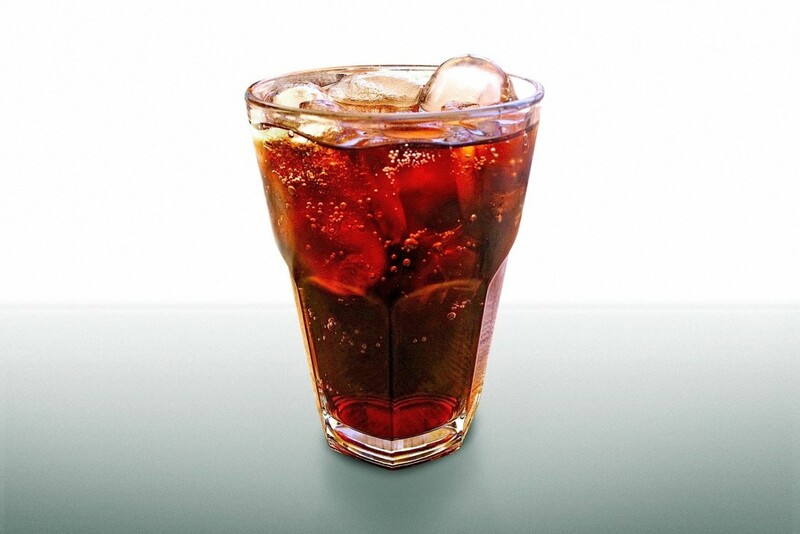 Now and then I used to grab a can out of the fridge, but now, whenever I am thirsty, I prefer drinking either water or low-calorie beverages (by the way, Coke & co do not quench your thirst, they just increase your addiction to sugar!). The results? I burp less and my belly is flat. 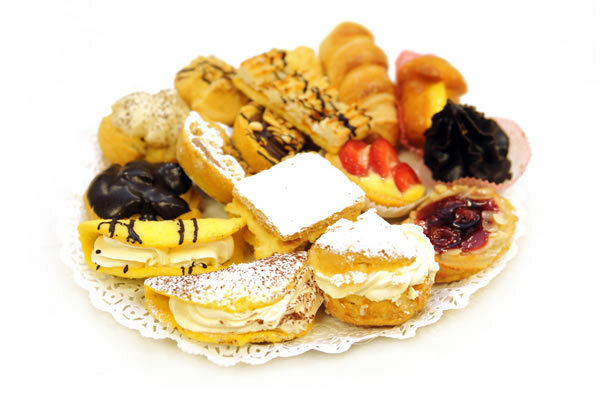 If pizza was on the top of my list of favorite food, pastry (croissant, donut, apple strudel, bear claw, berliner, cherry pie, profiterole, small cakes...) occupies the second place. It was hard to cut down on it, but since the beginning of my new eating plan I've radically stopped eating this sweet poison. No more! Only home-made and once in a while (for sure not every day, like I did in summer). For sure, they pair well with beer and a nice sport evening in front of the TV. 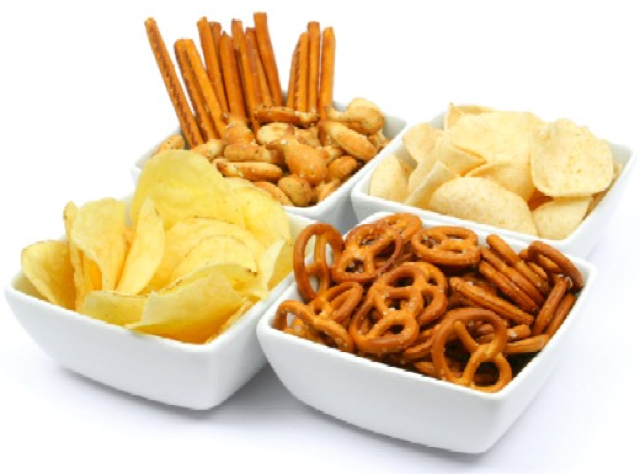 Not only do potato chips, bar mix, salty sticks contain a high quantity of salt, but they are rich in fat and calories. I decided thus to avoid them. I admit that taking these steps was no cakewalk, especially at the beginning. The temptation to come back to the old habits was strong and the light at the end of the tunnel very dim. And I can hear your complaining: "no pizza? no pork-meat? no cheese? no beer? Is this a life worth living?". My answer is a big YES, and I'd strongly suggest to check out part.2 to find out more about it!